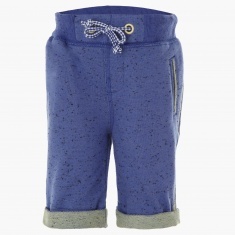 These comfy yet trendy knit shorts are perfect for your little champ to wear during playtime or on a casual outing. 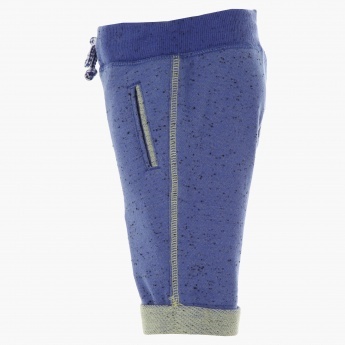 It features an all over nep detailing, pockets on the front, contrast up-turned hems and an elasticated waistband with a drawstring. He can wear it with a solid tee and plimsolls.